While this may seem overwhelming, and a little confusing, it is actually quite simple. Whether you are teaching online or face-to-face using TPR for ESL students greatly enhances their ability to learn English. The more you understand TPR, the more effective you will be when you use it with your students. Remember that knowledge is power and that as you develop your pedagogy and learn about how to help meet the needs of your students, the greater your impact as a teacher will be. Total Physical Response works because it helps to activate multiple learning centers of the brain to form deep, lasting connections. In order for TPR to be most effective, the teacher should have movements designed prior to the start of the lesson (ideally, they will be noted somewhere so that all of the motions are used consistently). The teacher will model the movement with the new word or phrase being taught, at which time the student will repeat the movement and word back to the teacher. This is crucial as it begins to develop the connection between the action and the word or phrase. 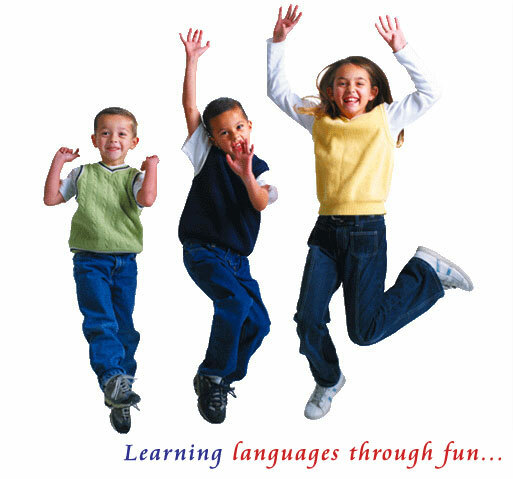 The research readily available for the success of using Total Physical Response with beginning learners of English, as well as the benefits of kinesthetic learning. Because teachers are supposed to use specific language and movements students are able to absorb the information and practice it with much success. Over time, as students become more comfortable with their new language, other material and/or props can be introduced to stimulate the learning environment. Initially, TPR is taught with minimal distractions, which affords the learner to be more attentive to the material. Most significantly, young learners and beginning speakers have been recognized as utilizing TPR with the most ease. However, success is also noted with older students and students with greater familiarity of the language. This is because Total Physical Response is engaging and makes connections with the student's prior knowledge, making deeper connections with the new material. This can be connected to the premise that English Language Learners have a greater propensity to learn with visual cues and imagery. This would also support the use of visuals and props as the student's understanding of the language develops. TPR works well if you are working one-on-one with a student, but can also be used with a group of students. You can also use embed it throughout your instruction or use it as a group activity (for example, you can have student do a round robin demonstrating their pronunciation of the word in conjunction with the action.) Depending on how your class is structured, you can use TPR in a whole group setting or in learning circles. When deciding how to select a movement or action to use with a particular word, research what common actions are used or think of defining characteristics of an item. As mentioned before, gesturing "whiskers" can help signal "cat." You can form your hand as if you are holding a glass and bring it to your lips to represent "cup." You do not have to try to come up with all of these things on your own! There are plethora of resources available to help you work with your students and to successfully teach them English. Your cohorts are an excellent source of knowledge and support. And, just as these experiences may be uncomfortable and new for you they are also for your students, so have fun with it! If your students perceive you having fun in what you're doing, they will too.